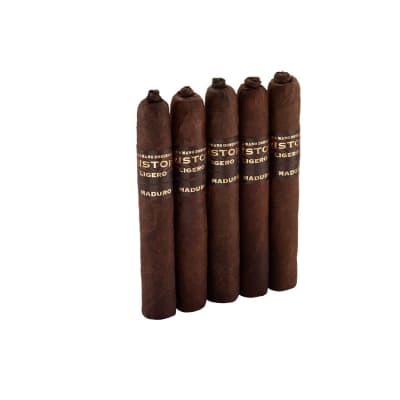 Kristoff Maduro Robusto cigars contain a well-aged blend of Dominican Olor and Cuban-seed Nicaraguan tobaccos, seamlessly encased in dark, oily Brazilian Maduro wrappers. With pigtail caps and shaggy feet, they're packaged in a cedar box surrounded by loose tobacco for a beautiful pre-embargo feel. Expect a medium-bodied smoke with undertones of earth and licorice, nutty spice, and a sweet finish. 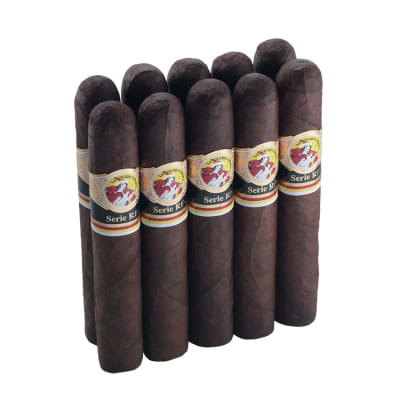 Kristoff Maduro cigars embody the taste and richness sought by the true aficionado. 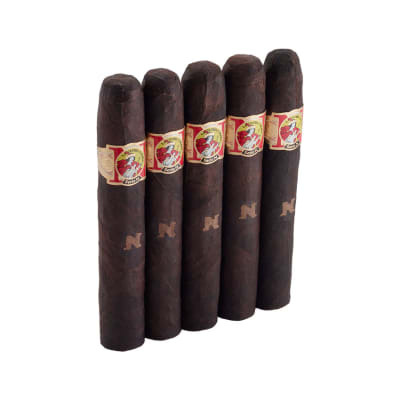 Kristoff Maduro Robusto 5 Pack cigars contain a well-aged blend of Dominican Olor and Cuban-seed Nicaraguan tobaccos, seamlessly encased in dark, oily Brazilian Maduro wrappers. With pigtail caps and shaggy feet, they're packaged in a cedar box surrounded by loose tobacco for a beautiful pre-embargo feel. Expect a medium-bodied smoke with undertones of earth and licorice, nutty spice, and a sweet finish. 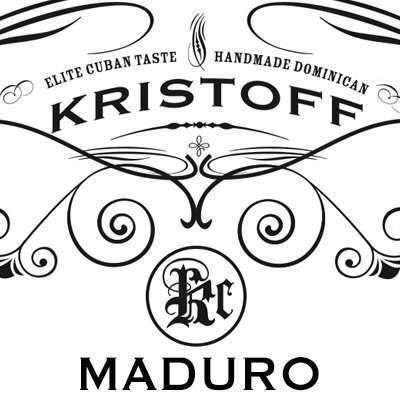 Kristoff Maduro cigars embody the taste and richness sought by the true aficionado.